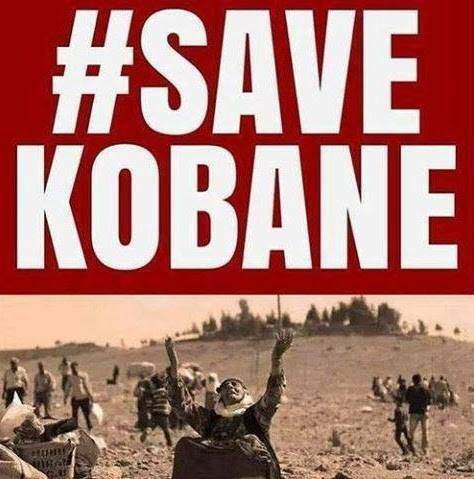 Yesterday, the Daesh launched an assault on Kobani. 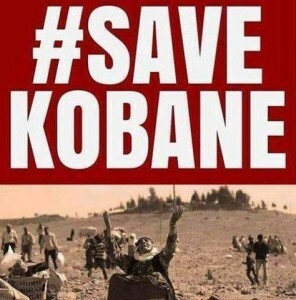 Now, you might not think this is news; especially if you follow us, as we’ve written about Kobani on numerous occasions. However, this attack was different. The assault began with a suicide attack by a bomber in an armored vehicle on the border crossing between Kobani and Turkey, said the Britain-based Syrian Observatory for Human Rights. In other words, the attack came from inside Turkey. This entry was posted in Civil Rights, Corruption, Government, Human Spirit, International Agreements, Media Issues, Religion, Social Justice, Solidarity, Terrorism, War Crimes and tagged Atrocities, Daesh, International Agreements, ISIS, Kobani, Kurdish people, Peshmarga, Syria, Turkey, War Crimes on November 30, 2014 by ew. On Thursday, the members of OPEC met in Vienna, and did something that could have a huge impact on our economy and the environment for years to come. Before the meeting, there was speculation that OPEC might cut their oil production back in order to prop up prices. However, the members couldn’t come to an agreement, and as a result did nothing. This entry was posted in Climate Change & Environmental Issues, Economics, Energy, Fracking, Government, International Agreements and tagged Capitalism, Economics, Energy, Environment, Fracking, Hydraulic Fracking, International Agreements, Iran, North Dakota, Oil, Oil Shale, Pipeline, Saudi Arabia, Tar Sands, Texas, Venezuela on November 29, 2014 by ew. 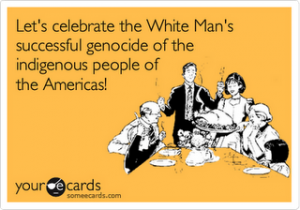 This entry was posted in Civil Rights, Government, Holidays, Human Spirit, Immigration, International Agreements, Social Justice, Solidarity and tagged Atrocities, First Nations, International Agreements, Native American, Solidarity, War Crimes on November 27, 2014 by MNgranny. Back in March, we wrote about Marissa Alexander, the Jacksonville, Florida woman who had been sentenced to twenty years in prison for three counts of aggravated assault with a deadly weapon after firing her gun into the ceiling to stop her abusive estranged husband. This entry was posted in Civil Rights, Government, Human Spirit, Media Issues, NRA, Social Justice, Solidarity, Women's Issues and tagged Domestic Abuse, Florida, Marissa Alexander, NRA, race, Racism, Stand Your Ground, Women's Issues on November 26, 2014 by ew. 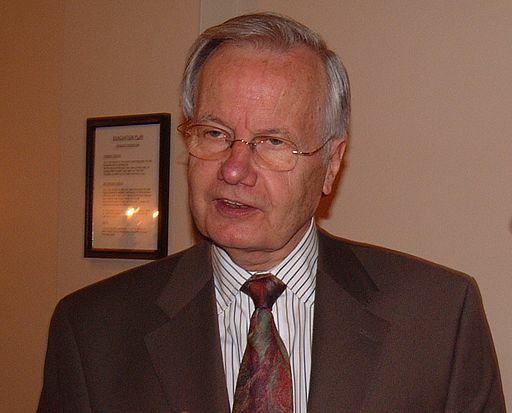 In late September, veteran journalist and public television host Bill Moyers, now eighty-years old, announced he was finally retiring (and yes, this time he means it) after more than forty years as one of the nation’s most trusted voices in news, politics, and culture. This entry was posted in Campaign finance, Climate Change & Environmental Issues, Corporate Personhood, Corruption, Economics, Elections, Government, Human Spirit, Media Issues, Privatization, Solidarity, Voting and tagged Citizens United, Democracy, Economics, Elections, Environment, Press, Syria on November 24, 2014 by MNgranny. Appellate Court justices in the State of Michigan ruled Nov. 7th that “the state has no constitutional requirement to ensure schoolchildren actually learn fundamental skills such as reading — but rather is obligated only to establish and finance a public education system, regardless of quality” (from MichiganCitizen.com, Nov. 13th 2014). In a column by the online blog Addicting Info, Wendy Gittleson argues that behind this drive to continue the educational divide among richer and poorer citizens are companies like Walmart and their owners the Walton family: “it shouldn’t surprise anyone that the company most in need of under-educated employees, Walmart, is behind much of the effort to destroy, or as they say, reform, our school systems. 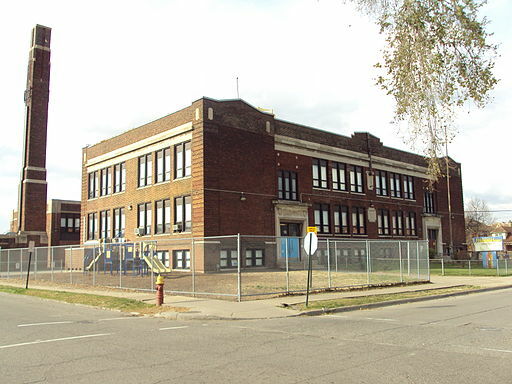 Since 2000, members of the Walton family have spent at least $24 million dollars funding politicians, political action committees, and ballot issues at the state and local level that favor their corporate approach to school reform. At local levels of government, where fundraising totals are smaller than those at the federal level, Walton largesse can go a very long way toward shaping public policy. This entry was posted in Austerity, Civil Rights, Education, Government, Human Spirit, Income Inequality, Privatization, Solidarity and tagged Capitalism, Democracy, Education, Equality, Income Inequality, Protests, Solidarity on November 23, 2014 by ew. This entry was posted in Human Spirit, Solidarity and tagged Racism, Solidarity on November 22, 2014 by ew. On September 26, 43 students disappeared in the city of Iguala, Guerrero, Mexico after being loaded into police vans. This marked the beginning of massive protests that have spread across the country. We wrote about the students’ disappearance and the protests a month ago; since then, the situation’s become even more edgy. This entry was posted in Civil Rights, Corruption, Demonstrations & Protests, Economics, Government, International Agreements, National Security vs Police State, Social Justice, Terrorism and tagged Atrocities, Capitalism, Corruption, Economics, Guerrero, International Agreements, Mexico, Protests, Riot Police on November 21, 2014 by ew.